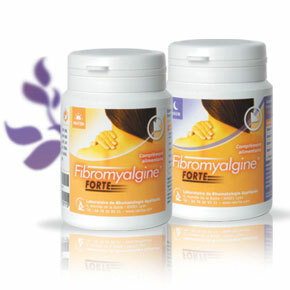 LESS PAIN AND FATIGUE AND MORE ENERGY: COPE WITH FIBROMYALGIA THANKS TO FIBROMYALGINE® & FIBROMYALGINE® FORTE! Fibromyalgia is one of the most common chronic pain condition. It affects an estimated 2% of world population. 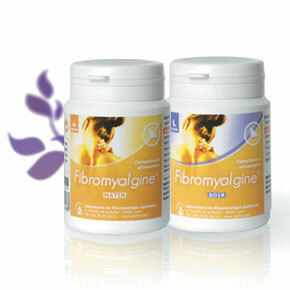 Fibromyalgia is about seven times more common in women than men, and is more likely to develop in middle age and later. But men do get it too. LABRHA has developed 2 natural products specially designed to help relieve symptoms of fibromyalgia and improve quality of life of people suffering from this condition. With their morning and evening formula, Fibromyalgine® and Fibromyalgine® Forte provide energy while also reducing pain and fatigue.